The herd behaviour of the smartphone industry is at showcase every year. This year and a better part of 2017 was all about 18:9 aspect ratio and thin bezels. However, a dubious trend has also caught on this year, and that is of the notch. Ever since the iPhone X was launched, a lot of smartphone makers have embraced the notch, without actually implementing it the way Apple did. 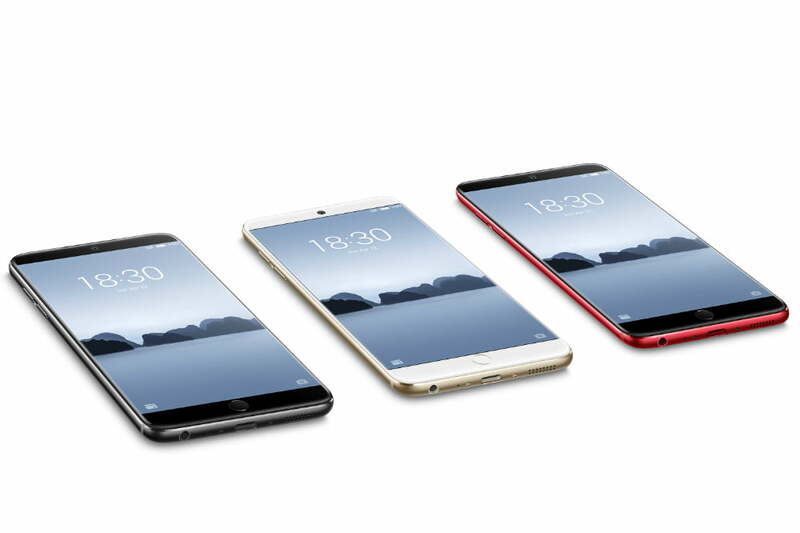 Meizu, on the other hand, has gone a completely different route with its trio of Meizu 15 smartphones. 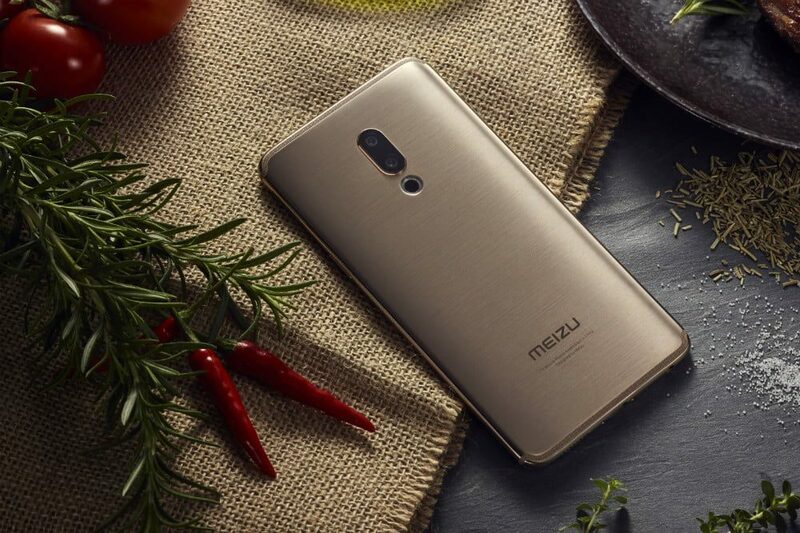 Meizu, the Chinese smartphone maker celebrated its 15th anniversary by launching the Meizu 15 lineup of smartphones. The new Android devices follow an old formula to stand out from the crowd. The Meizu 15 Plus, Meizu 15 and Meizu 15 Lite have a 16:9 aspect ratio and no notch. This is not a very common sight for new smartphone launches from Chinese smartphone makers, especially in 2018. The most high-end of the three smartphones, the Meizu 15 Plus has a 5.95 inch Super AMOLED display with a 2560 x 1440 px resolution. Under the hood, the Meizu 15 Plus runs on the Samsung-made Exynos 8890 chipset. This is the same chipset found on the Galaxy S8 in India. This chipset is coupled with 6GB of RAM. 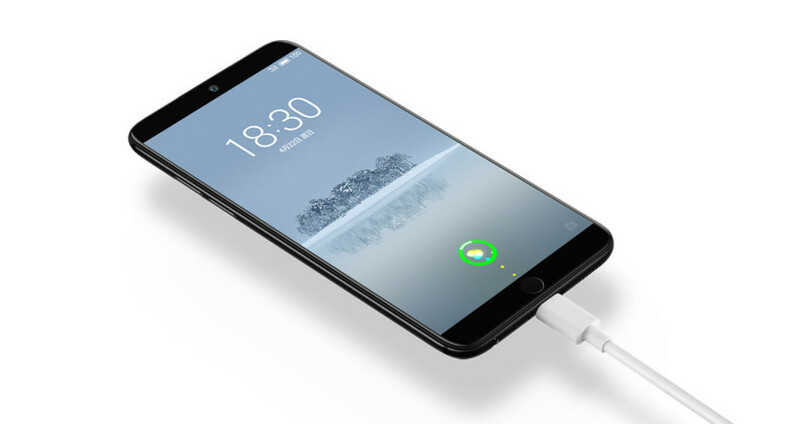 Powering the smartphone is a 3500 mAh battery which charges via a USB Type C port. Interestingly, the round fingerprint sensor sits below the display in the bottom bezel. The fingerprint sensor looks a lot of like a smaller version of Touch ID. To the back of the smartphone is a dual-camera setup placed vertically. Both the sensors are produced by Sony and have 20 megapixels and 12 megapixels, with 3X lossless zoom, a 1.55nm pixel size, OIS, an f/1.8 aperture, and a six-LED dual-tone flash. The front of the smartphone houses a 20MP camera with an f/2.0 aperture. The Meizu 15 sits right between the Meizu 15 Plus and 15 Lite. It has a 5.46 inch Super AMOLED display with a 1920 x 1080 px resolution. The Meizu 15 runs on the Snapdragon 660 chipset coupled with 4GB of RAM and either 64GB or 128GB onboard storage. Powering the device is a 3000 mAh battery which charges via a USB C port. The proprietary mCharge wall charger takes the cell to 54% capacity in 30 minutes. The camera setup is identical to that on the Meizu 15 Plus, with a 20 megapixels and 12 megapixels, with 3X lossless zoom, a 1.55nm pixel size, OIS, an f/1.8 aperture, and a six-LED dual-tone flash. The front of the smartphone houses a 20MP camera with an f/2.0 aperture. The Meizu 15 Lite has a 5.46 inch IPS LCD display with a 1920 x 1080 px resolution. 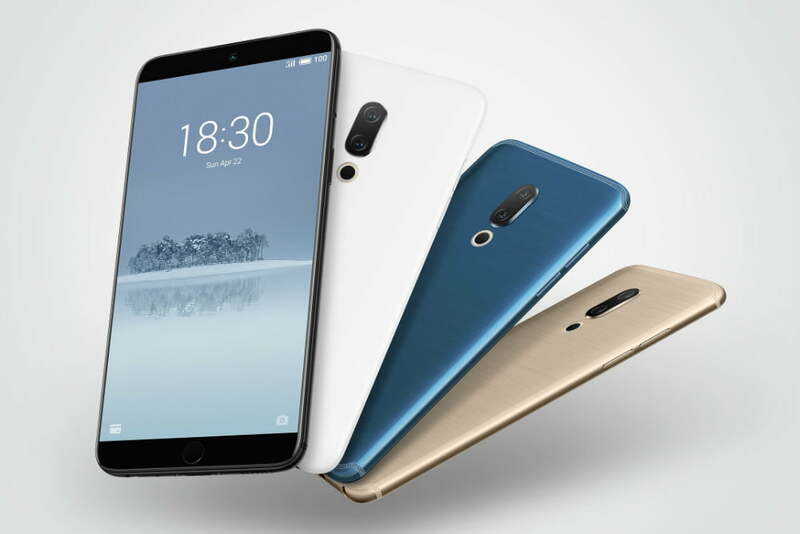 It runs on the Snapdragon 626 chipset which is coupled with 4GB RAM and 64GB of onboard storage. The Meizu 15 Lite also gets rid of the dual-camera setup and replaces it with a 12MP with an f/1.9 aperture. The front has the same 20MP camera with an f/2.0 aperture. Starting 1,699 Yuan, roughly Rs. 17000, the range of the Meizu 15 goes all the way to 2,999 Yuan ( or Rs. 32000) for the basic variant of the Meizu 15 plus. When and if we should expect these phones in India, but if they do launch, the company might be in some serious need for price checks, and may be able to create some stiff competition in the Under Rs. 20,000 price bracket.